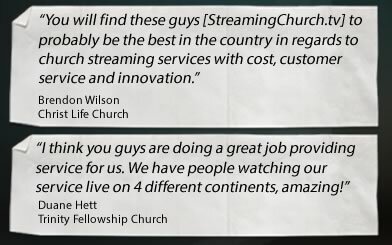 Video Tour of Streaming Church! Everything You Need to Broadcast All Your Services Live! 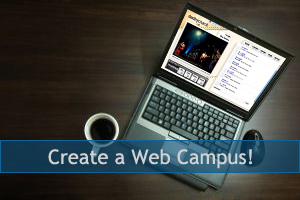 Complete Kit to Create Your Interactive Streaming Online Campus! You can embed everything on your existing site! 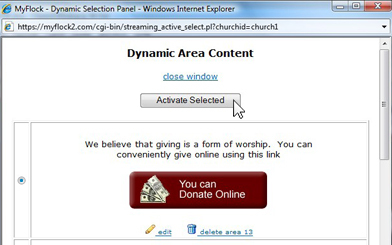 Featuring: Pass the Plate, Push Instant Live Web Updates, Dynamic Zones You Control! Automated Countdown Timer You Can Put Anywhere on Your Website! Easy to Use! No Programming Required! 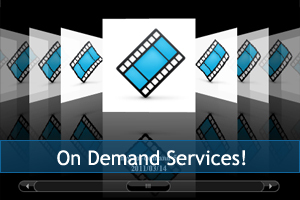 On Demand Video Storage Included! With a Cool Cover Flow Interface! 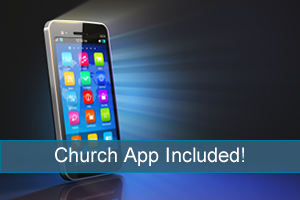 Includes mobile app (Android and iOS) and streaming to iPhone and iPad! Create a streaming environment where your guests and members can interact like they do at your facility. 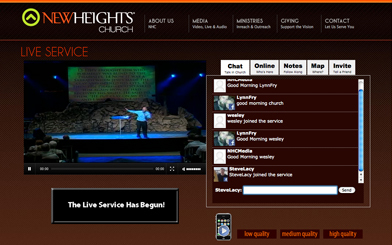 A moderated chat room and "who's online" display is included so you can interact in your online church. Now integrated with Facebook! 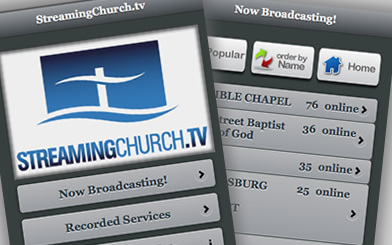 Every StreamingChurch.tv account includes a church app that you can customize for your church! Using your app your members can view your services live and on-demand. 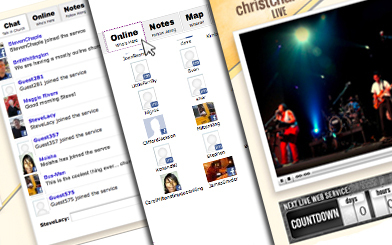 The customizable app also provides tools like a newsletter you control, member directory, directions to church and much more! 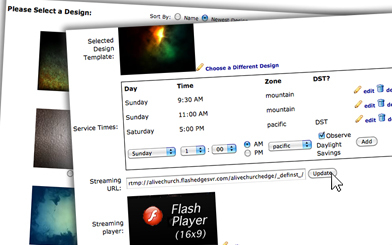 Included with every streaming church site is an unlimited video vault library. 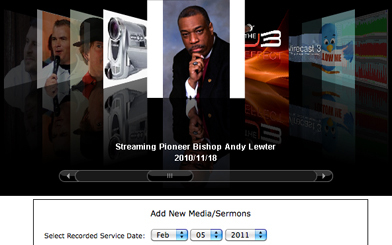 The media/video vault utilizes a cool cover-flow interface for your guests and members. 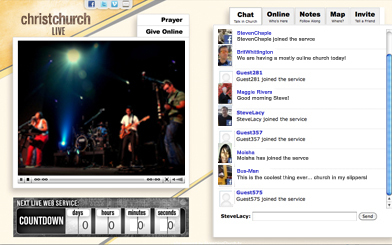 Why just stream your church service - create your own interactive online campus for your guests & members! 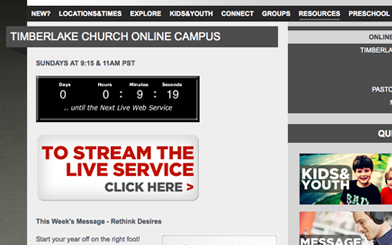 With StreamingChurch.tv, your online campus will be available in minutes! Start Your Free Trial Today! 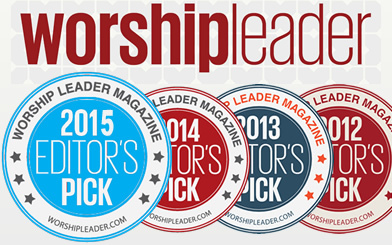 We have THE BEST customer service, try us and see for yourself!